shopspaViolet is Serious Skin Care, Serious Fun: Oil Pulling is the New Craze, and Can Benefit Your Skin! 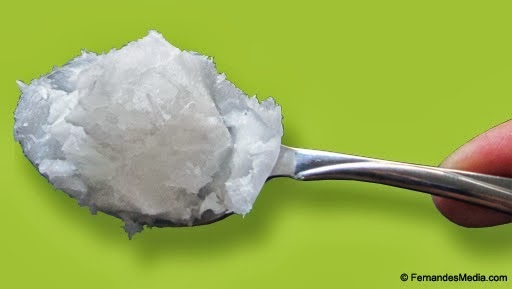 Oil Pulling is the New Craze, and Can Benefit Your Skin! Squishing Oil in Your Mouth ?! Since writing blogs about skincare, Miss Violet has found out a lot of interesting tidbits. One bit of information I will admit, intrigued me into trying it... scared to tell anyone since I've never heard it done before. Then I heard on the TV show "The Doctors" to do it with coconut oil. Then I heard on the Dr. Oz Show to do it with sesame oil. I had been doing it for 3 weeks with organic cold pressed sesame oil. Then I saw a Facebook article that gave it a name. What is this? Oil Pulling. While writing my blog on the benefits of sesame oil, I came upon some information that swishing the oil around in your mouth is very beneficial to your gums because it is antibacterial and anti-inflammatory. I liked the idea of it being a mouthwash that is natural with no dye, unnatural flavors or alcohol. Using an antioxidant with Vitamin E and Linoleic Acid. Dr. Oz mentioned when you spit out the sesame oil it will be white from all of bacteria, he is right. This isn't a new idea. Oil pulling dates back to ancient ayurvedic medicine practice from India. The idea is to swish sesame or coconut oil in your mouth for 15-20 minutes, and the oil will leach the toxins out of your mouth. Because your mouth is a breeding ground for bacteria and toxins going into your body, it not only helps your teeth and gums, but also your overall health and skin. Well I'll be the first to admit, I had been doing it wrong, I was doing the swishing for as long as a normal mouth wash rinse, about 2 minutes. It can be calming to be silently swishing thinking off those bad bugs being leached out. I'm off to the dentist next week, and interested to see if my gums are healthier. I would love to hear if you have tried it and what your experience is!